Panoramic view! This completely overhauled home on the hill offers a wonderful mix of modern and cozy. The kitchen, flooring, paint, light fixtures, siding , windows, deck, fence, asphalt driveway as well as furnace and hotwater tank have all been up dated or replaced completely! 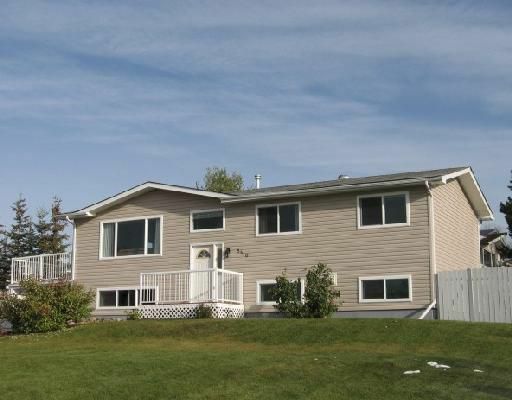 There are 4 bedrooms plus an office, a cozy gas fireplace in the family room, walk-out basement entry with a boot room, a carport under the deck. This home's got personality and will soon be home to a very lucky someone, so call in case it's you.